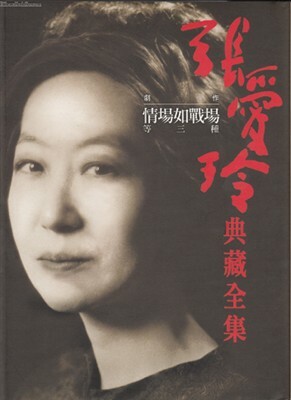 Eileen Chang was one of the most influential Chinese writers of her time, and perhaps the single most influential female Chinese writer of the 20th century. Born in Shanghai in 1920, Chang lived through the glamor of 1940s Shanghai and the tumult of the Second Sino-Japanese War in the 1940s. She came from a fractured family — her parents divorced when she was 10 and she was largely raised by her opium-addicted father who was physically and emotionally abusive toward her. Later, she studied in Hong Kong and spent time living in England with her mother before permanently settling in the United States. Eileen Chang was a notorious recluse, becoming ever more solitary as she got older. She endured two marriages and a miscarriage before passing away alone in her apartment in Los Angeles at the age of 74.